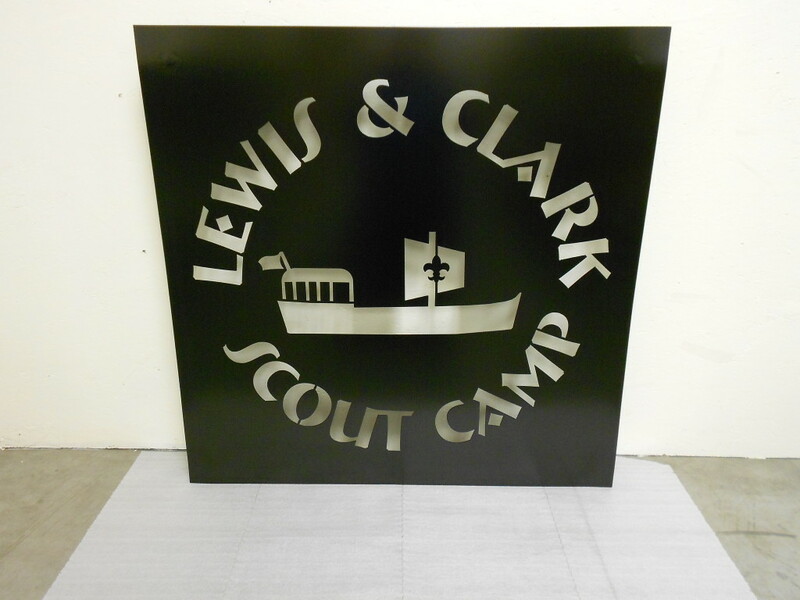 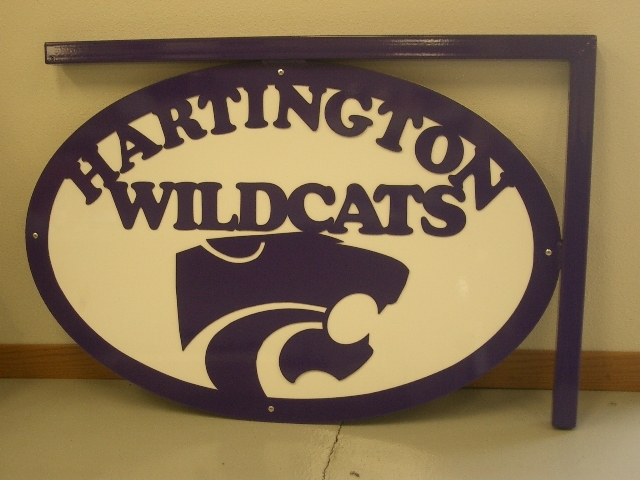 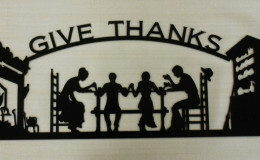 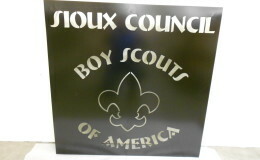 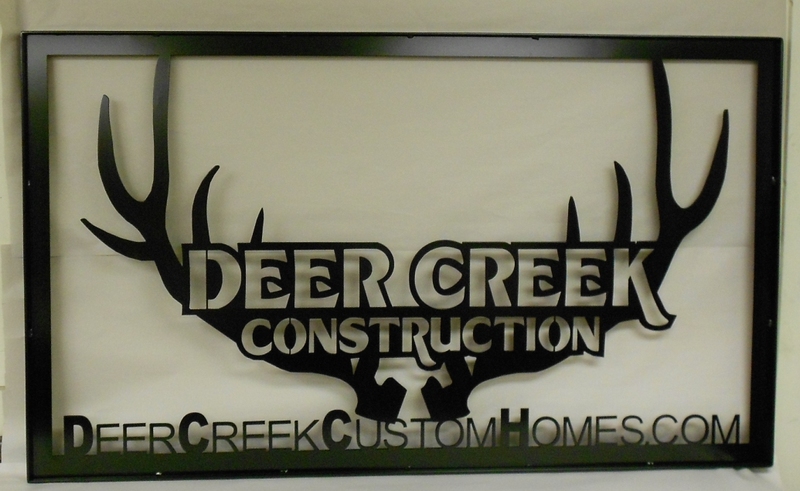 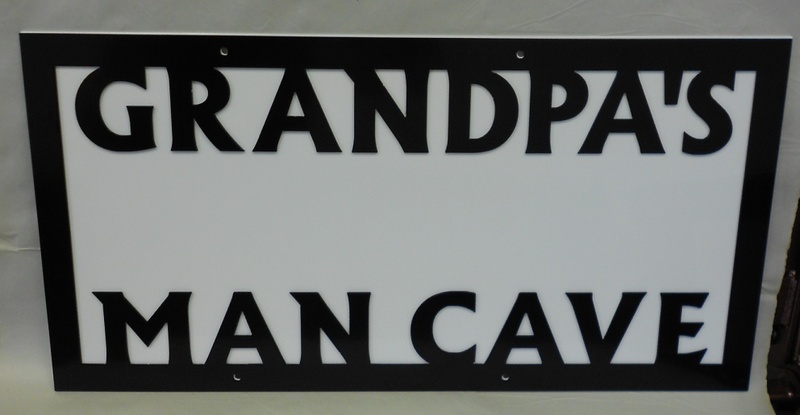 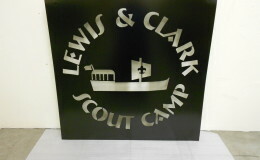 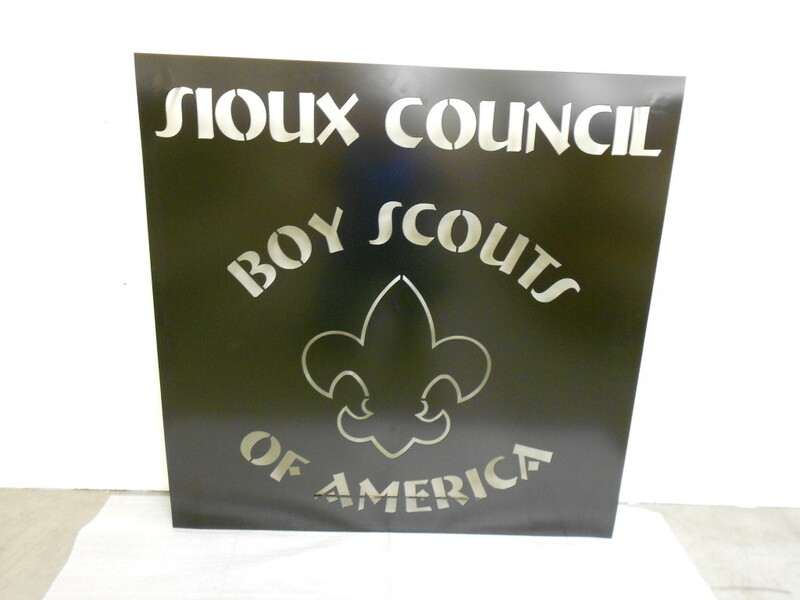 Bow Creek Metal has created a variety of custom signs for farms, homes, and businesses. 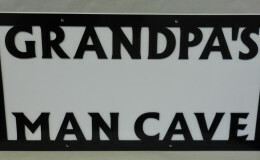 These signs range in size from 3’ x 3’ to 5’x 10’. 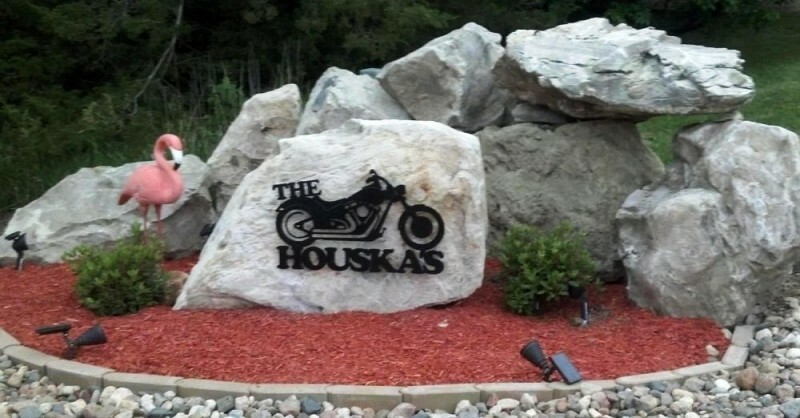 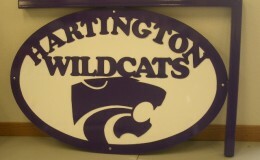 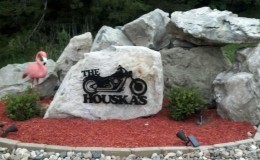 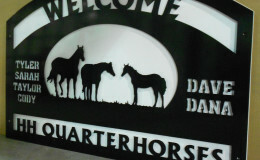 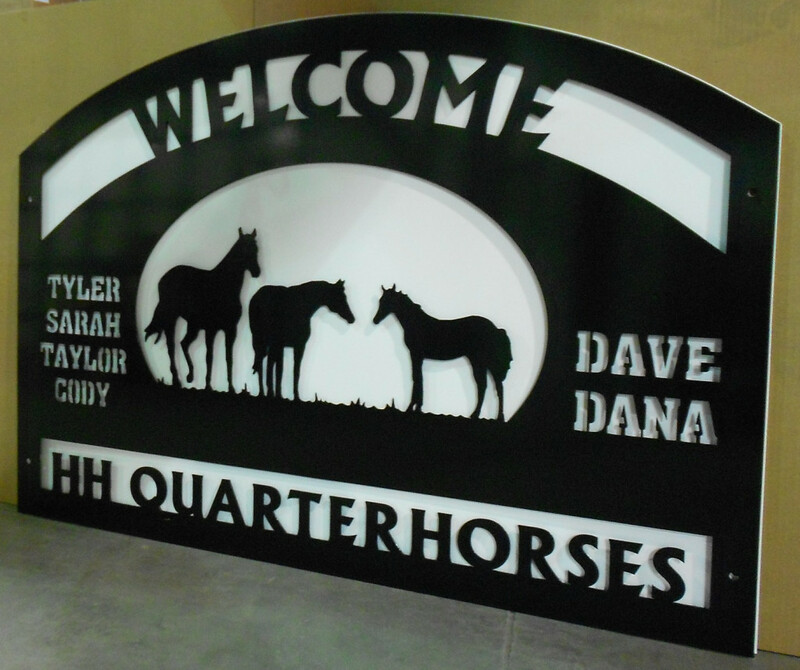 Contact us today to find the sign that is the perfect fit for your farm, home or business!